Could you enabled PPP for me? 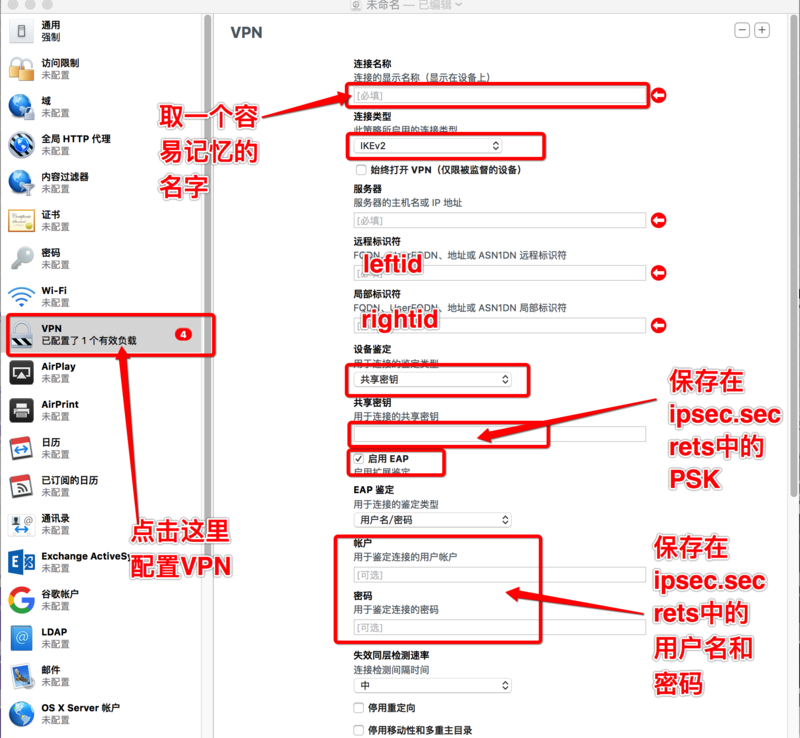 I want run pptp-vpn on my VPS. setsockopt recvref: Protocol not available xl2tpd.